Celebrating a Successful Community PLAYshop at Grace Farms! Second Response has been supporting children and caregivers for over 12 years. In the past, our work has been focused on post-disaster relief, but as the social and environmental world is changing we are now recognizing the harmful effects of chronic stress, distress and trauma in everyday life. In recognition of this reality, Second Response is offering pre-emptive and caregiver support training programs. Our objective is to give these dedicated caregivers new tools through the experience of play to relieve their own secondary trauma and better serve those in their care. 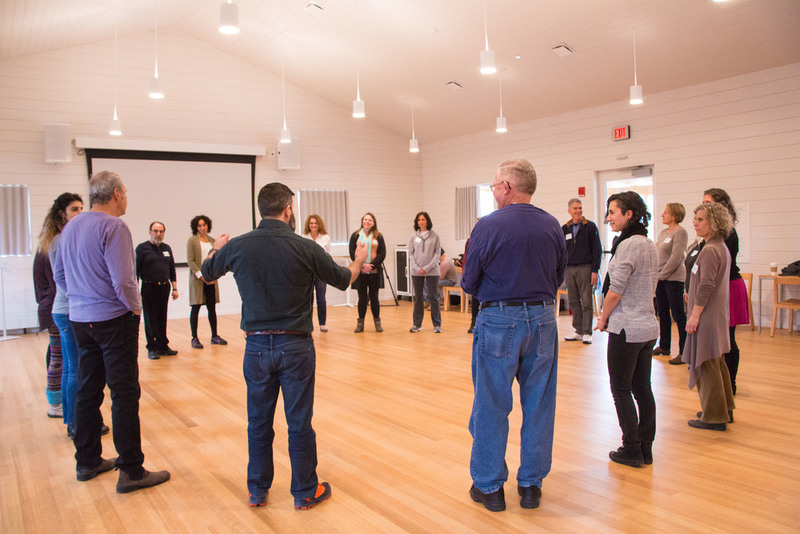 As a recipient of the Grace Farms Foundation Space Grant, we recently hosted a Community PLAYshop Training at Grace Farms, which was made available for free to the general public. 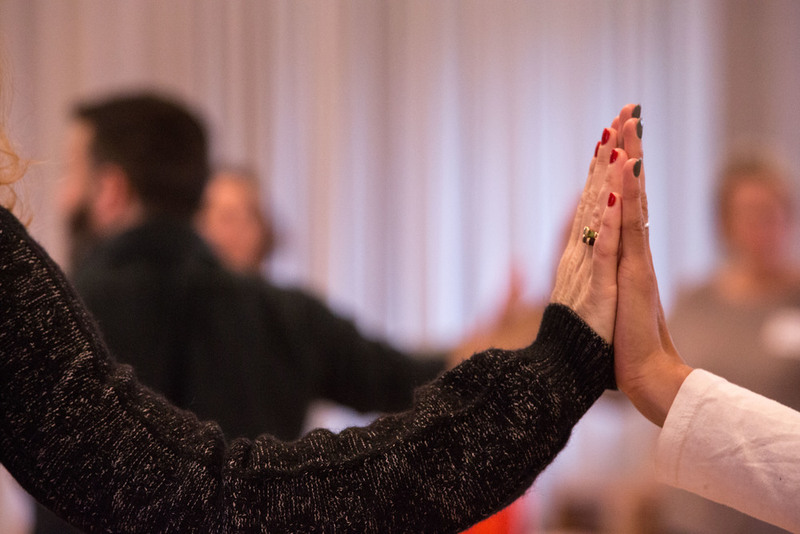 With the incredible support of the Grace Farms Foundation staff, we shared our PLAYshop methodology with a room full of enthusiastic participants including nurses, social workers, mental health clinicians, teachers, somatic therapists, first responders and more. 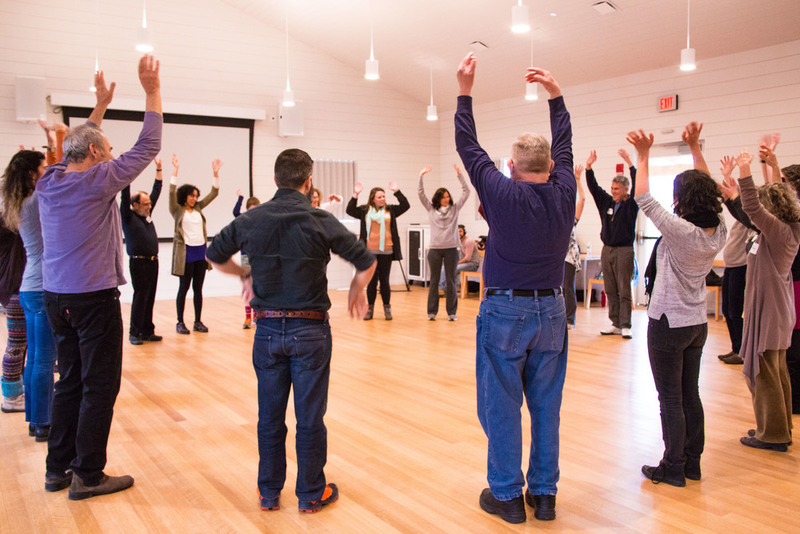 Overall, two recurring themes were expressed by many of the responses -- namely that participants learned or were reminded of “the value of play” and “the importance of nonverbal interventions” during the PLAYshop Training. Join our mailing list to learn about future programs you can participate in or contact us to bring us to your community! Please also consider supporting our work to help us continue to offer programs such as this one. An upcoming online fundraising drive on May 3-4 through Give Local gives you an opportunity to stretch your generosity. Every dollar raised will be amplified by local sponsors maximizing your donation!